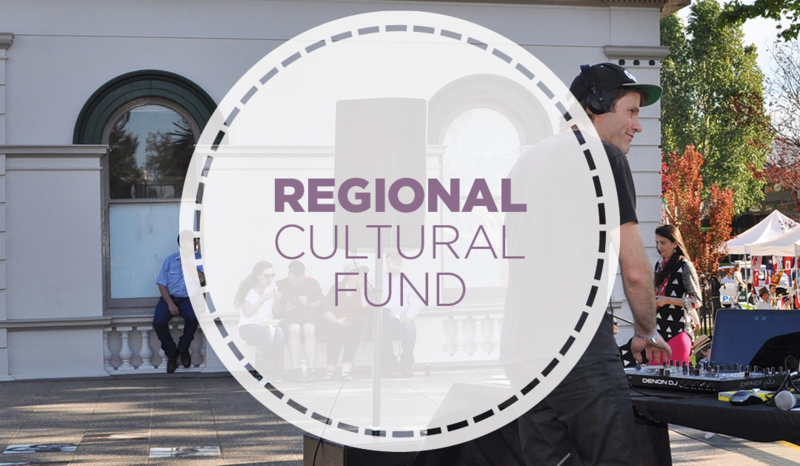 The Regional Cultural Fund was established by the NSW Government to support the development of cultural infrastructure in regional NSW that enables bold, exciting and diverse arts and cultural activities. Through the investment of $100 million, the Regional Cultural Fund aims to strengthen regional arts, screen, culture and heritage, and revitalise local communities through strategic investment. Round Two of the Regional Cultural Fund is now open for applications (opens Sunday 1 July 2018). The round will offer applicants a share in $47 million in funding, including $5 million specifically for regional public library infrastructure projects, and support for the creation and installation of artist-led public art. The application process has also been streamlined to be easier to complete. Projects with an estimated total cost of more than $250,000.